INDUSTRY.co.id - JAKARTA, KOMPAS.com - Not yet the public's surprise over the arrest of actor Fachri Albar for Drug cases Wednesday (14/2) yesterday, today (Wednesday 15/2) police again arrested an artist for the same case. Roro Fitria. The artist who likes to show off this luxury is captured in a place in South Jakarta. Director of Drug Rescue Polda Metro Jaya, Senior Commissioner of the Police Suwondo Nainggolan justify it. Until this morning Roro examined intensively. He is still in Polda Metro Jaya. 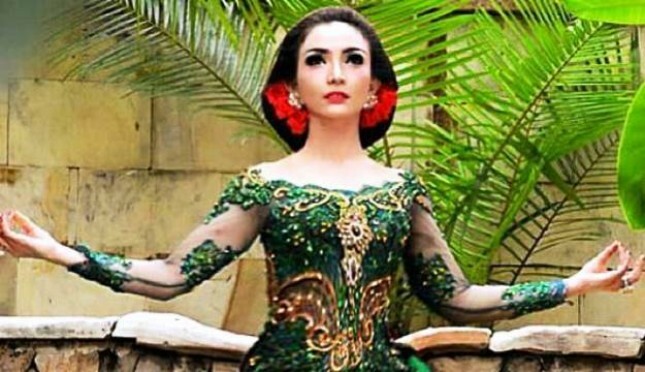 Roro Fitria who has the full name Raden Roro Fitria Nur Utami is famous for artists who often show off wealth. Many times many people are highlighting his wealth that is not comparable with his profession as an artist. If asked where all the wealth he has while his job as an artist is rare, Roro always evasive by replying that his wealth he obtained from the results of the business. He refers to property as the main business, although never want to show where the location of property in the wake. The woman who was born in Yogyakarta on December 29, 1989 began to be in the world since 2009. In addition to being an artist, Roro is also often a model and presenter of a show on television.